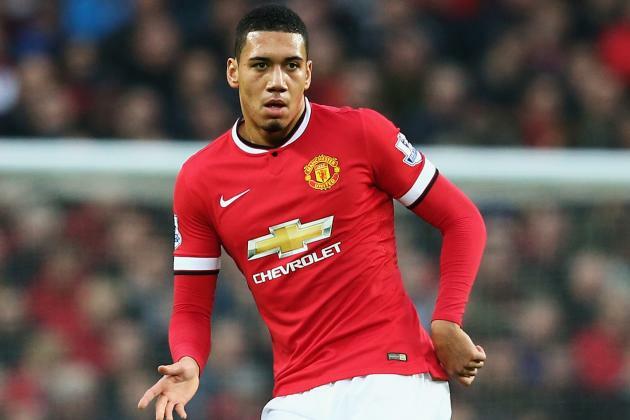 Fulham keen to sign Man United centre-back Chris Smalling in January. The Cottagers already spent nearly £100m to strengthen the squad. They promoted in Premier League from Championship and planning to stay in high-competition next season too. So Fulham need a world-class defender and Smalling is the best option. Man United already have Phil Jones, Victor Lindelof, Eric Bailly, Marcos Rojo and England international is unnecessary for the club. Chris played for Fulham until joining the Red Devils in 2010 with a £8m deal. In this season English centre-back played 38 games and scored 4 goals in all competition. He is contracted with Man United until 2019 and his release clause is around £25m. Newcastle United and Wolverhampton Wanderers also keen to sign him and his price could increase during the competition. The Cottagers already signed Jean Michael Seri, Andre Zambo Anguissa, Andre Schurrle, Luciano Vietto, Sergio Rico, Alexandar Mitrovic, Alfie Mawson and Calum Chambers in this summer. They have serious plans in this season and will do everything to add Smalling in January to finish club improvement.